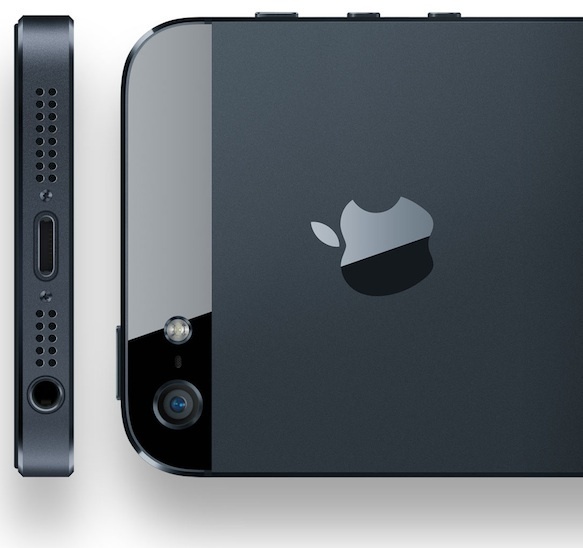 Apple may trim its iPhone build orders for the rest of 2013, at least according to a new report from analyst Peter Misek. 55 million from 60 million to 65 million. iPhone inventory checks at the stores of three vendors in the U.K.
Certain Apple suppliers are also seeing a drop in sales or orders, Misek added. recently reported a weak quarter for its Apple-oriented operations. orders away from Apple and toward other “emerging” companies. “Our checks also indicate that Apple’s wafer starts at Samsung’s Austin fab have likely been cut,” the analyst added. clearly sees this as a global problem for Apple. iPad Mini in the fourth quarter. An iPhone 6 sporting a 5-inch screen may be on the agenda for next year. Misek also had a mixed reaction to the beta of iOS 7. Samsung Galaxy S4 variant to get Snapdragon 800?